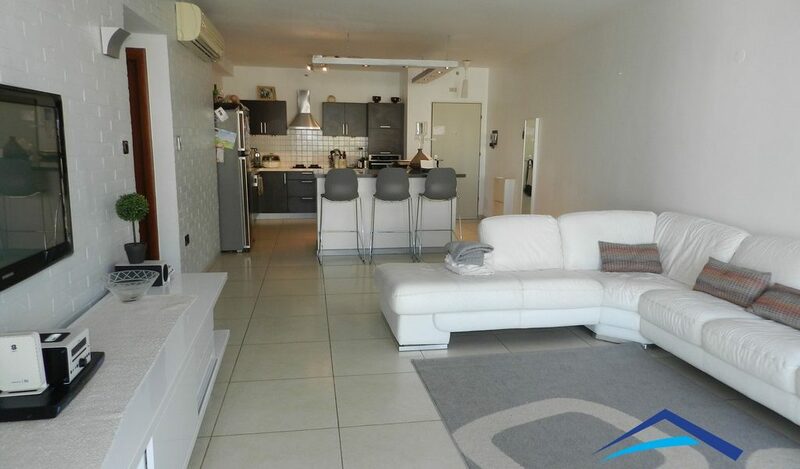 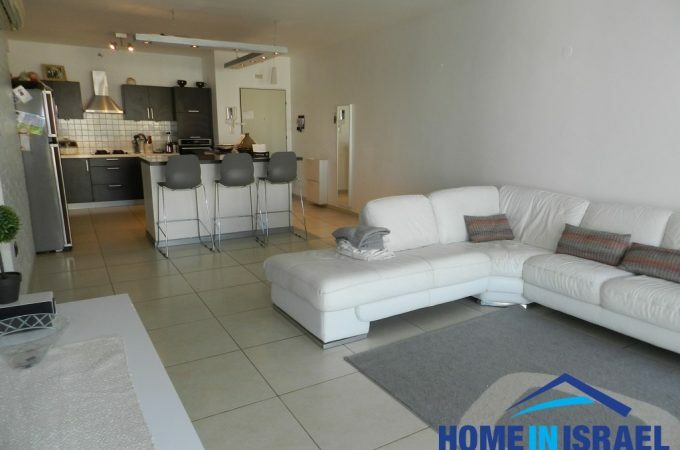 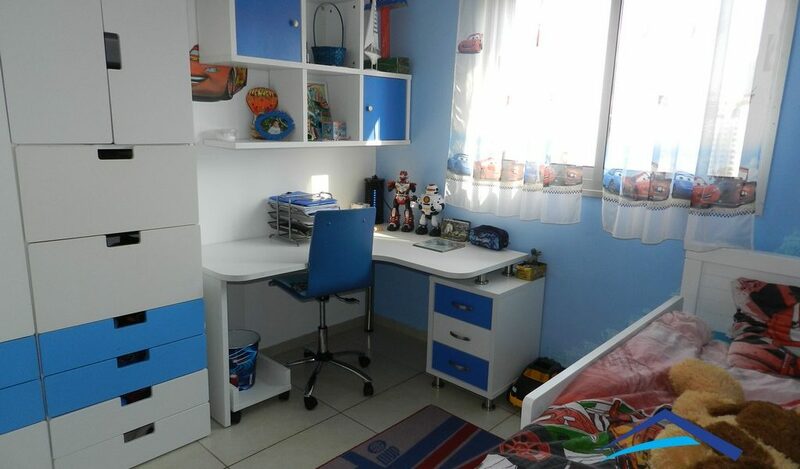 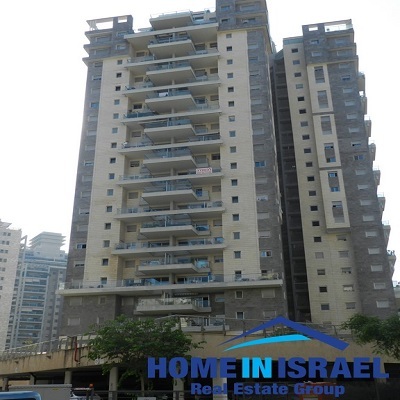 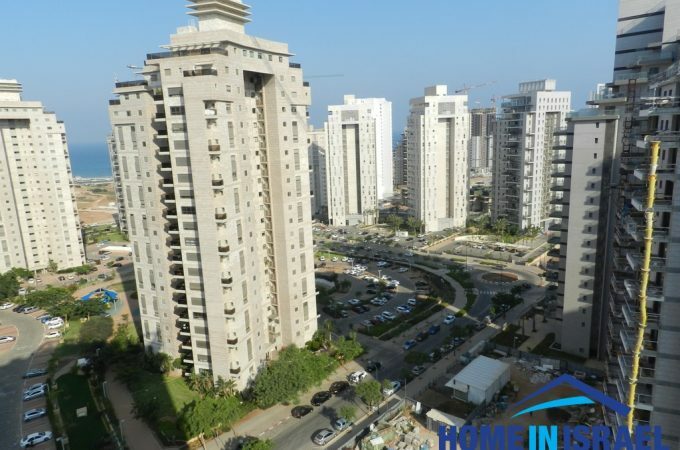 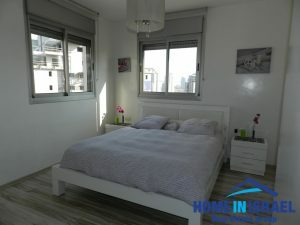 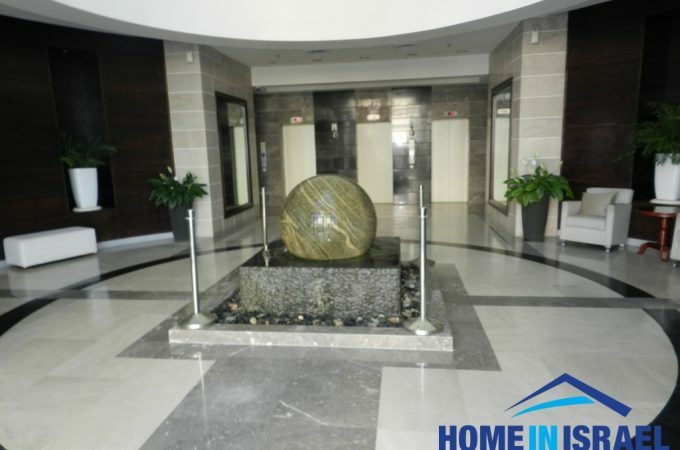 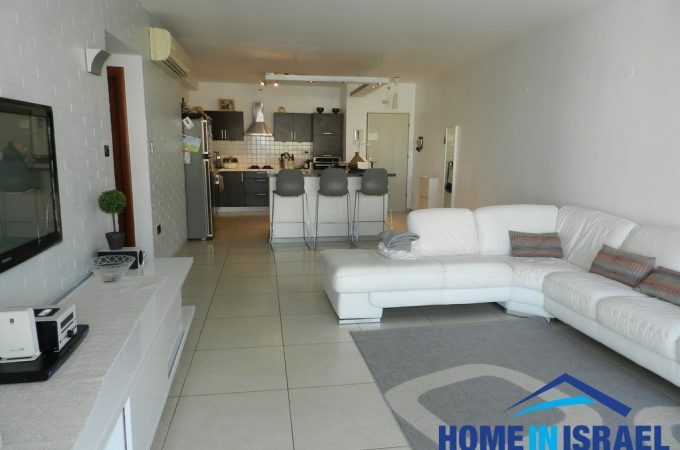 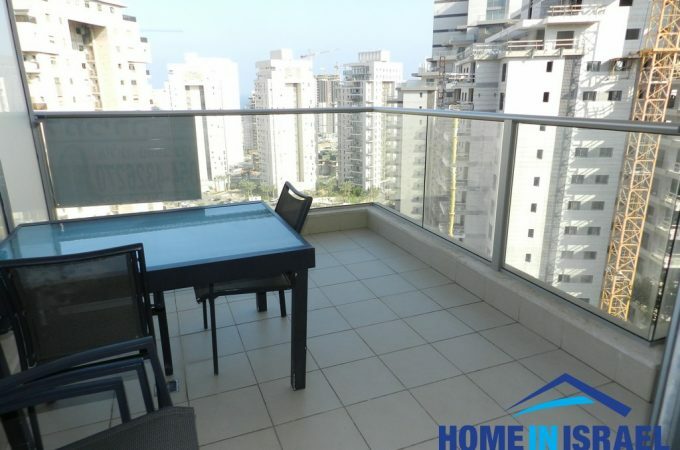 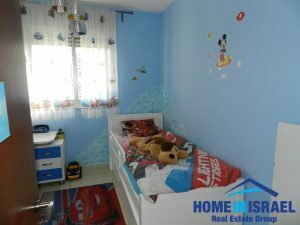 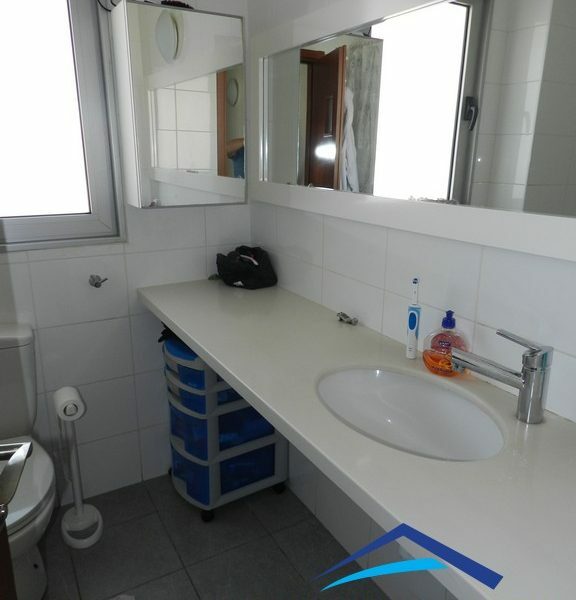 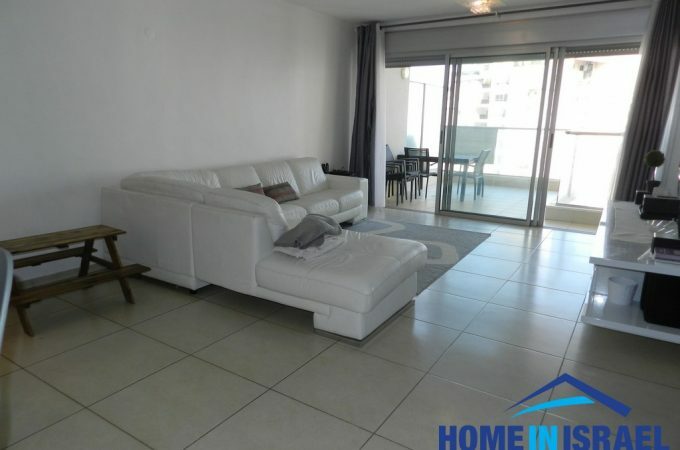 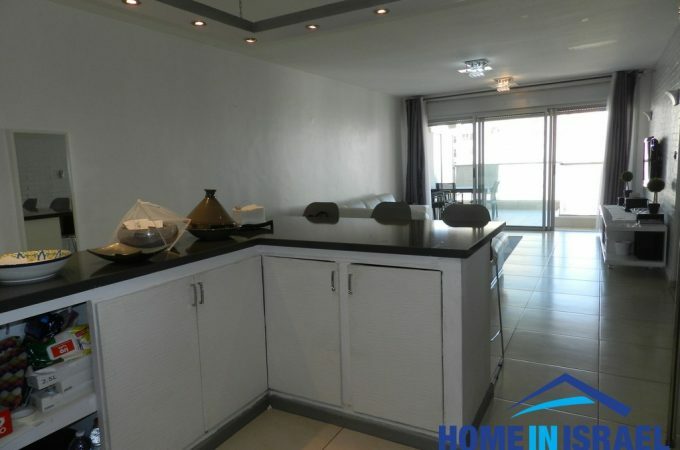 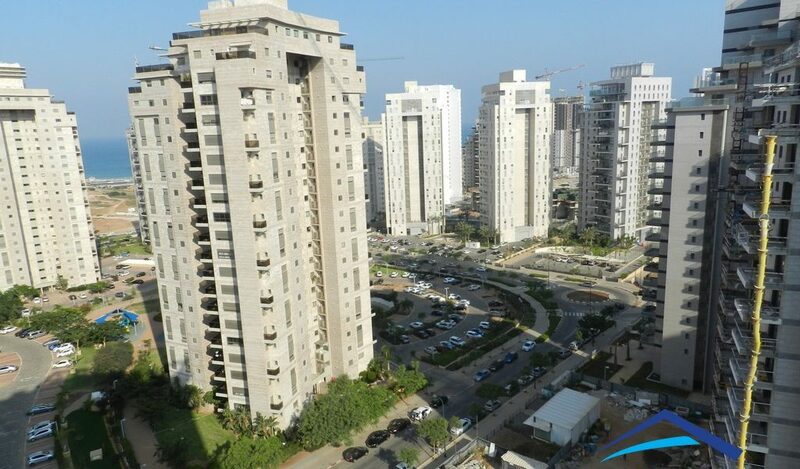 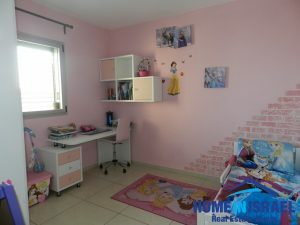 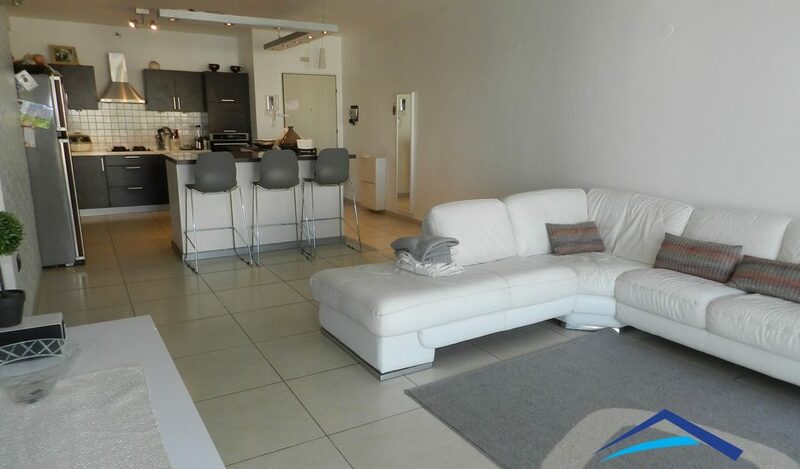 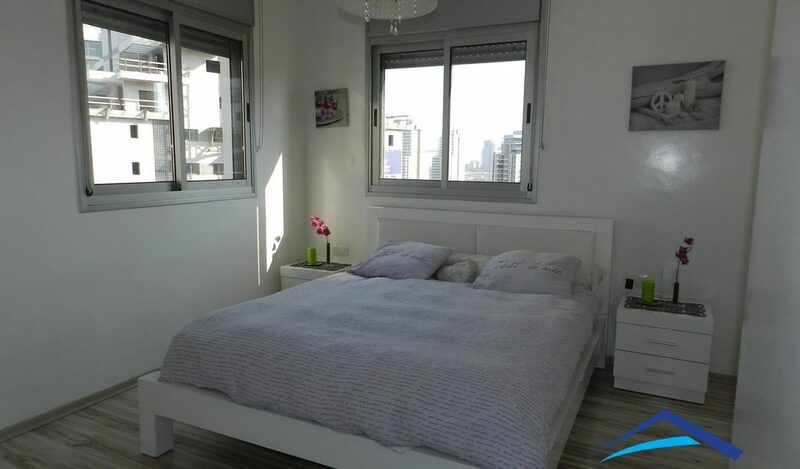 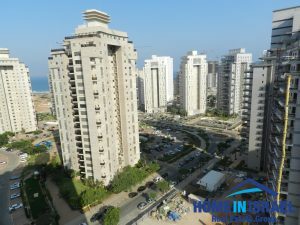 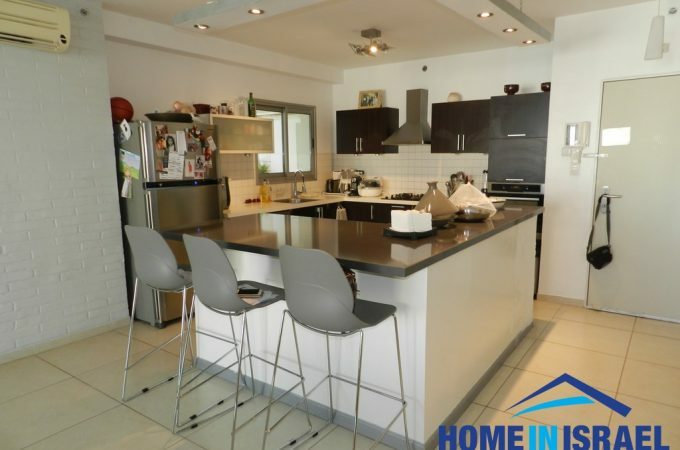 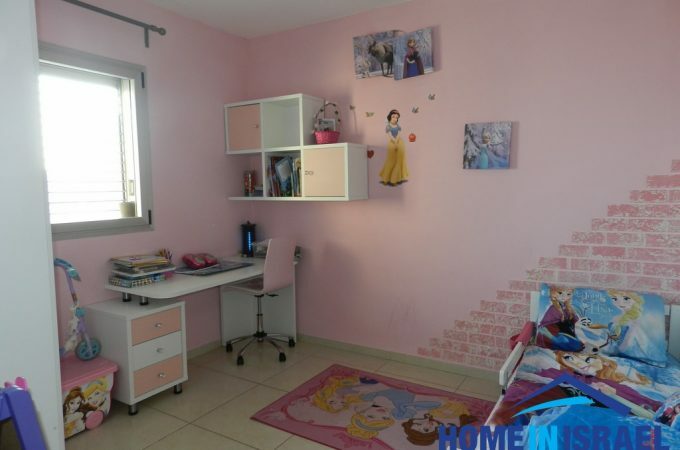 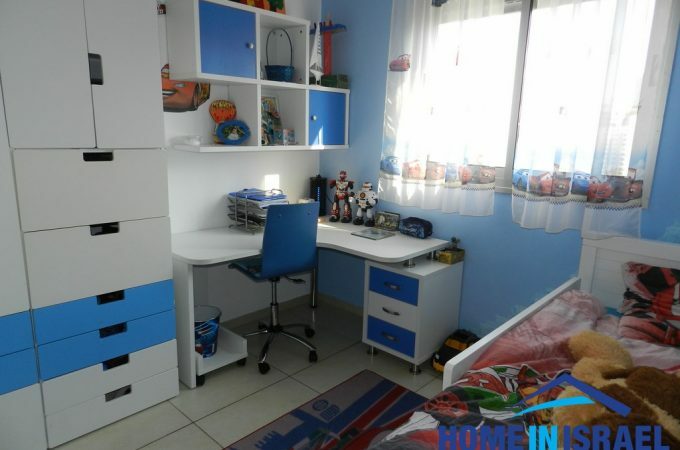 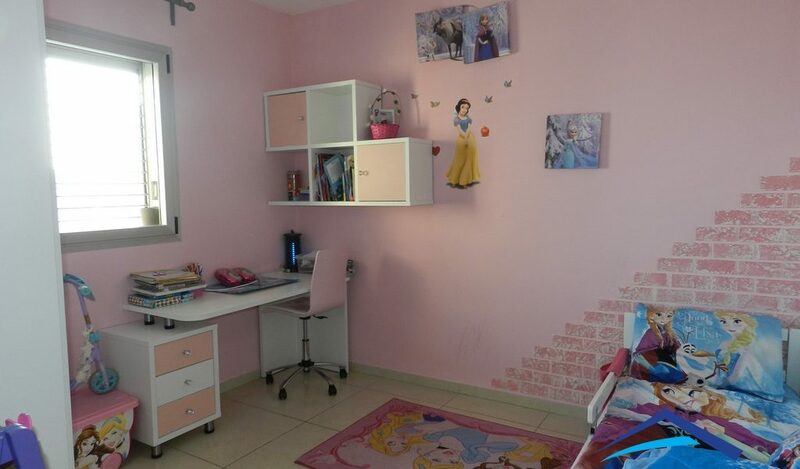 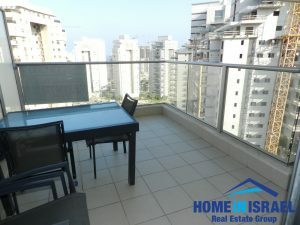 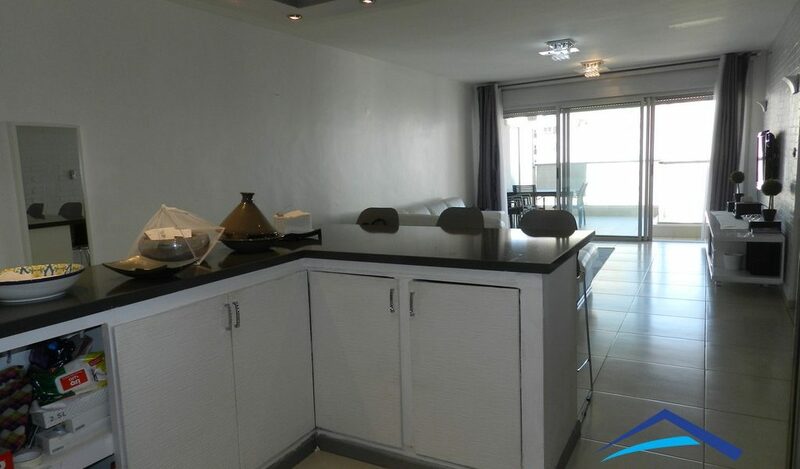 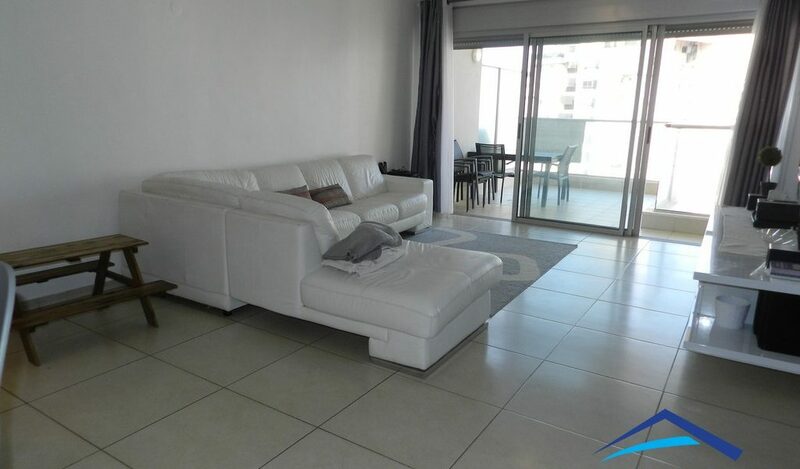 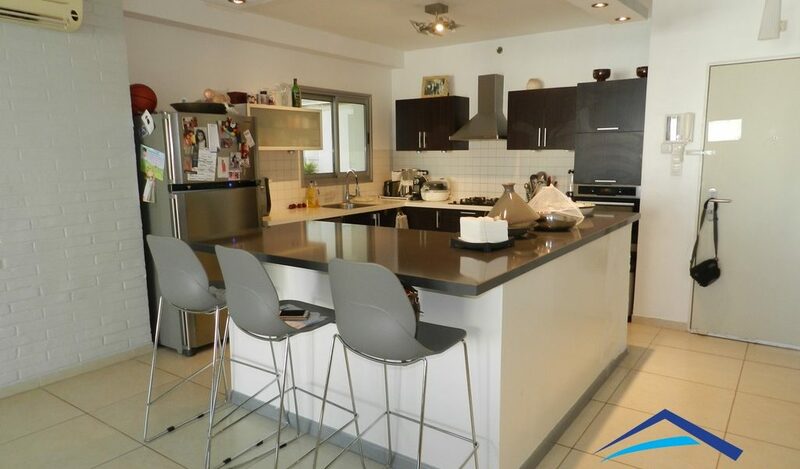 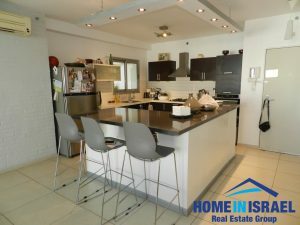 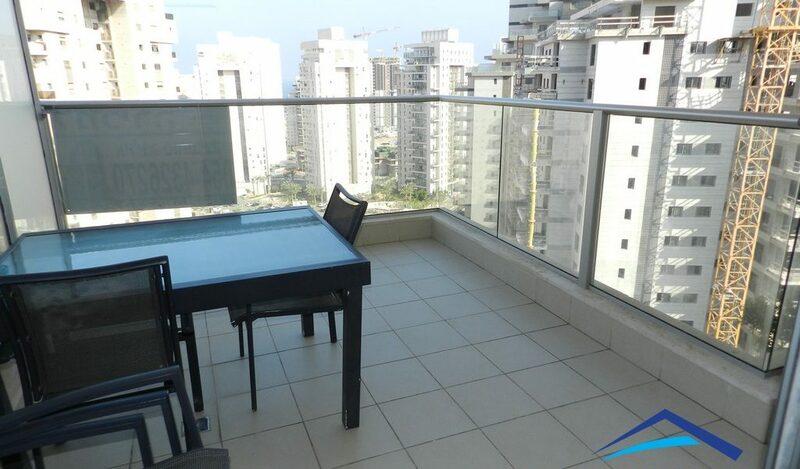 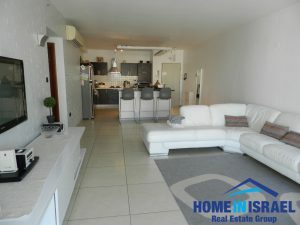 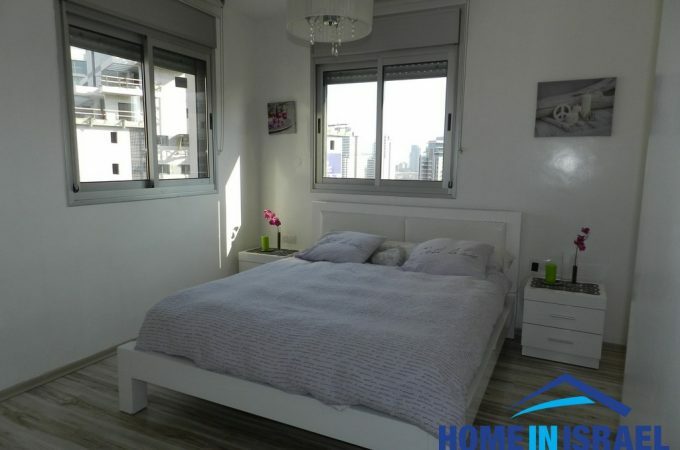 In the prestigious neighbourhood of Ir Yamim a 145 sqm apartment on the 14th floor for sale. 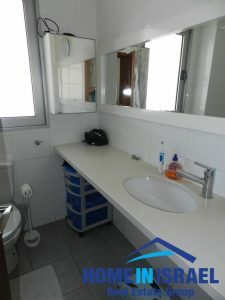 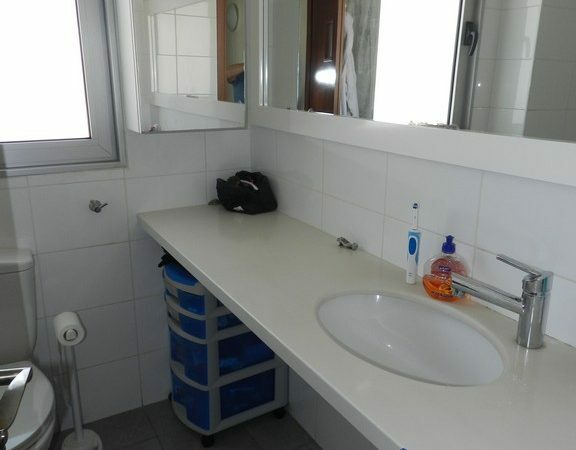 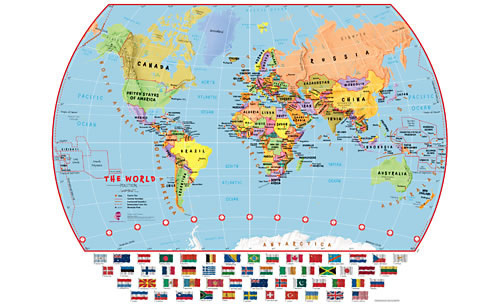 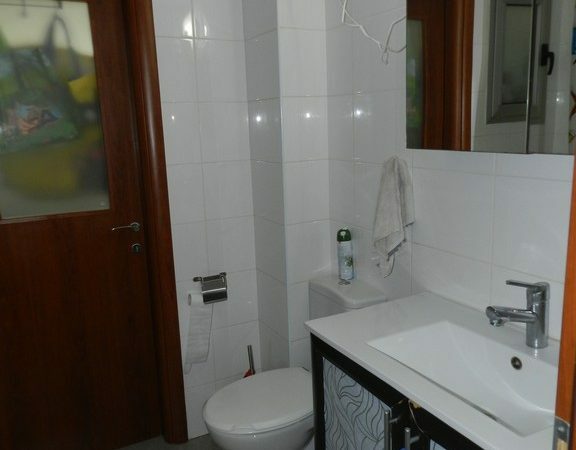 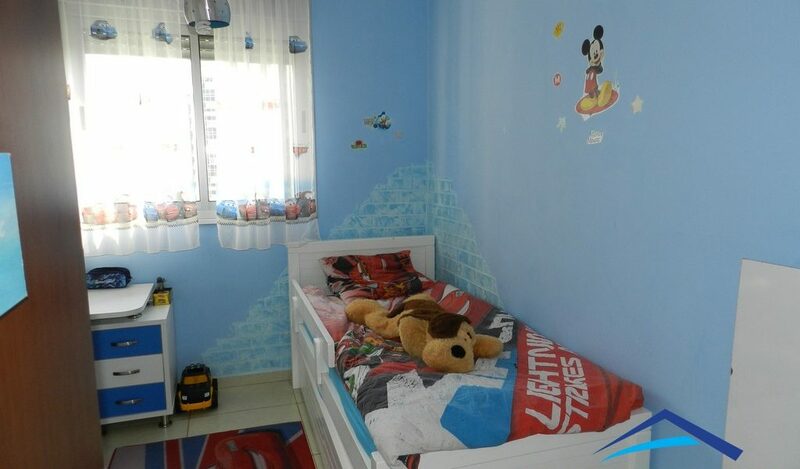 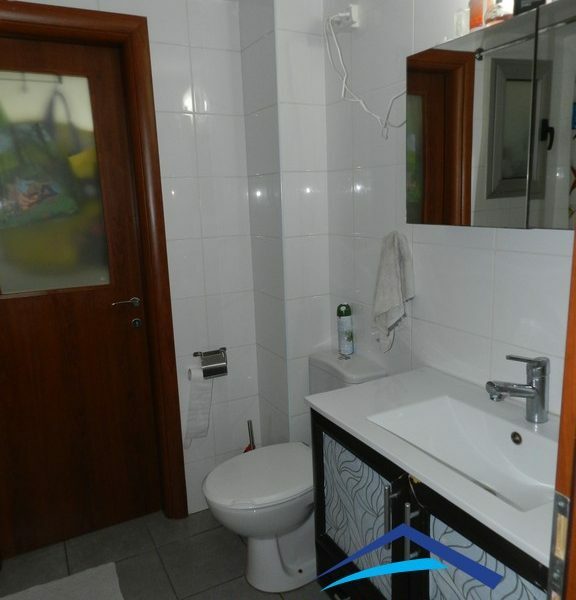 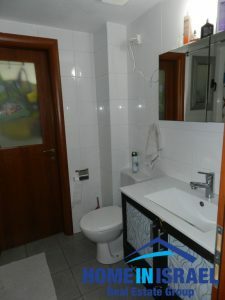 The apartment has 5 rooms and has been upgraded and finished to a high standard. 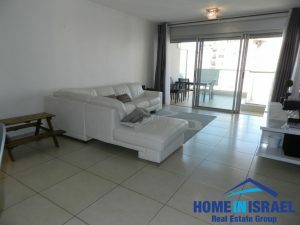 The apartment faces North West and has views to the sea. 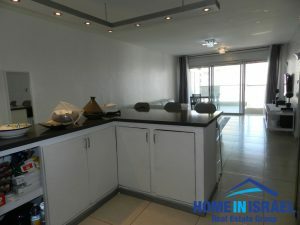 The kitchen is open with a large island in the middle. 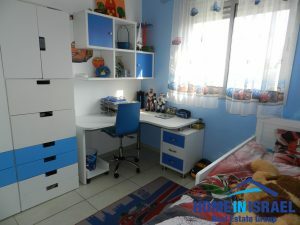 The storage room is next to the apartment and can be opened to be part of the apartment. The apartment has 2 parking places. 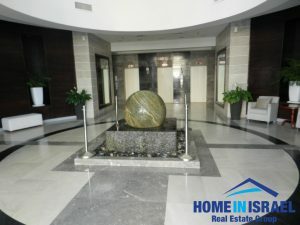 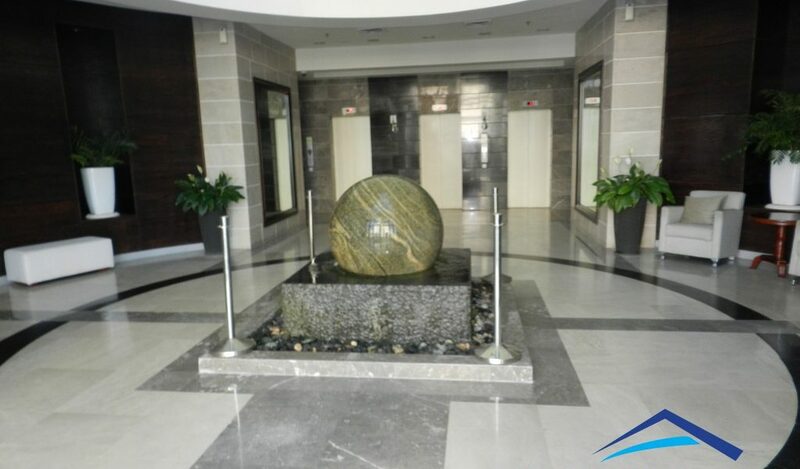 The building has a full time security guard and a gym and Jacuzzi. 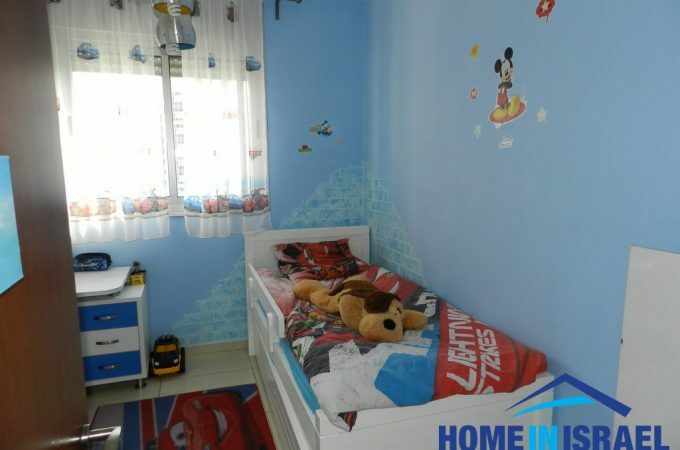 There is a children’s Gymboree.